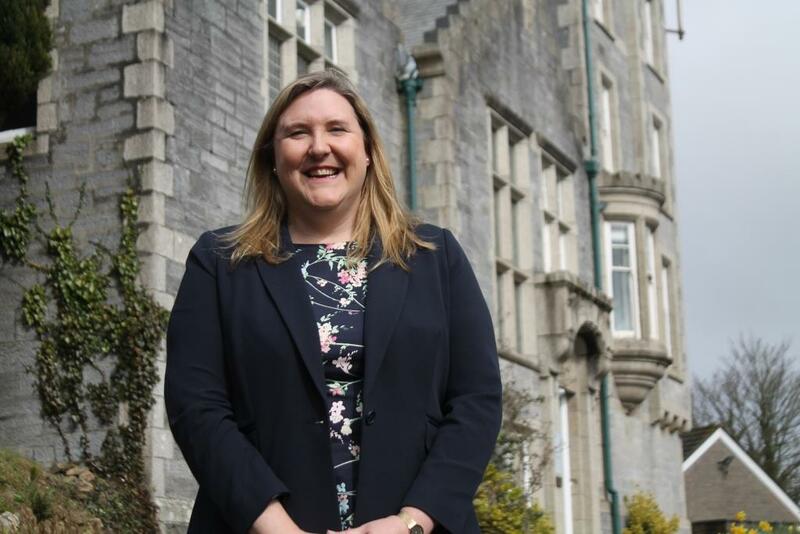 Truro High School for Girls has appointed a new head to lead the school as it prepares to celebrate its 140th anniversary. Sarah Matthews will join Truro High in time for the start of the new academic year in September. She is currently acting head of St Mary’s School in Shaftsbury and previously worked for Harrow International School in Hong Kong. Matthews has moved to Cornwall over the summer holidays along with her husband Richard, nine-year old daughter Ruby and seven-year old son Henry. It is, she says, the tangible atmosphere of enthusiasm and pure unadulterated joy that has attracted her most to the school. “When visiting the school I was inspired by the dynamic opportunities available to the girls, the passionate staff and the warm relationships between all. Truro High School is clearly ambitious for its students, emboldening the girls to have the confidence to aim high and know that anything is possible.